Just as Smoove said last month, Curb Your Enthusiasm Season 9 will debut on Sunday, October 1 at 10:00 P.M. 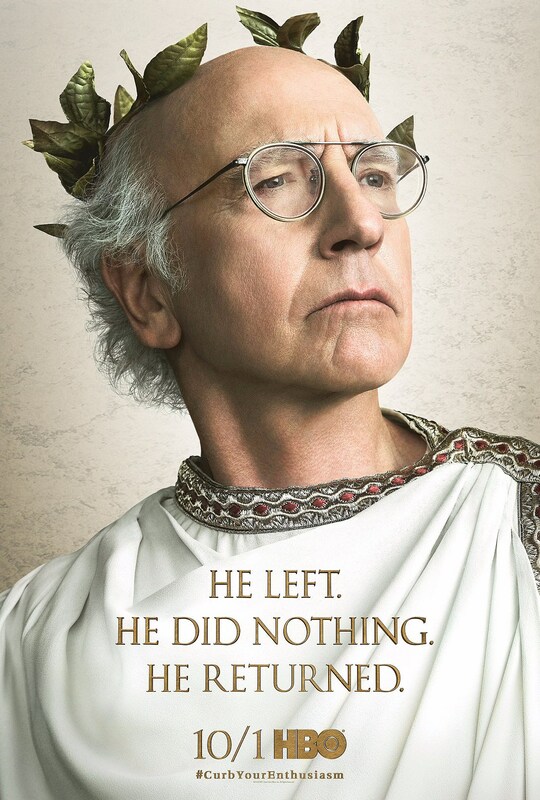 In addition to the teaser above, check out the regal new poster below, as Larry David pokes fun at his absence. HBO should offer more on Season 9 soon, but does October sound pret-ty, pret-ty, pret-ty good for more Curb?